I guess this film is going world wide and we can’t stop it (nor would we)! 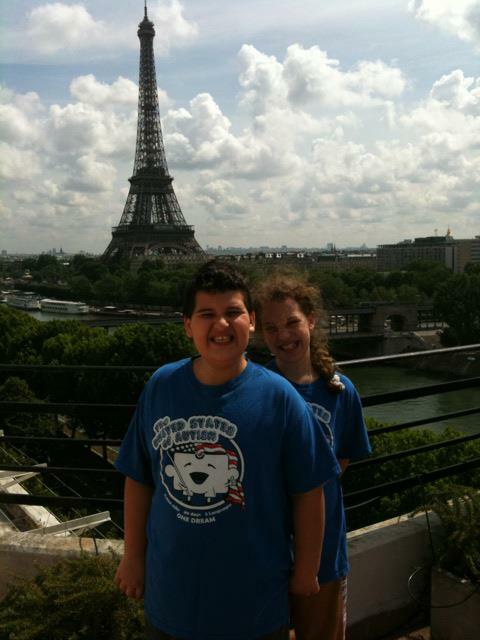 We had a spotting of the United States of Autism t-shirt in front of the Eiffel Tower this past week with one of the families in the film. 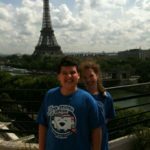 On their trip, Tunde and her family also wore their t-shirts in the Bahamas, to the Castaway Island, to Riyadh Saudi Arabia, to Dubai UAE, and finally to Paris. We’re so excited for Amin, Safiyya, and Tunde and we can’t wait for you to hear this family’s story when we release the film! Safe travels to our friends abroad, God Bless, and we look forward to seeing you in the United States again soon!